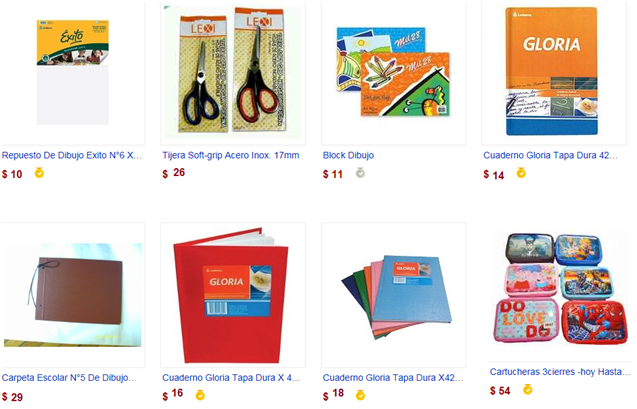 MOIRA NECESITA COMPRARSE ALGUNOS ELEMENTOS PARA LA ESCUELA Y TIENE $200 PARA GASTAR..
SI COMPRA UNA CARTUCHERA Y LAS TIJERAS. ¿CUÁNTO DINERO LE SOBRARÁ? ¿Y SI COMPRA DOS CARPETAS Y UN BLOCK DE DIBUJO? ¿CUÁNTO DINERO LE SOBRARÁ? SI COMPRA TODO LO QUE ESTÁ EN LAS IMÁGENES: ¿CUÁNTA PLATA LE SOBRARÍA?